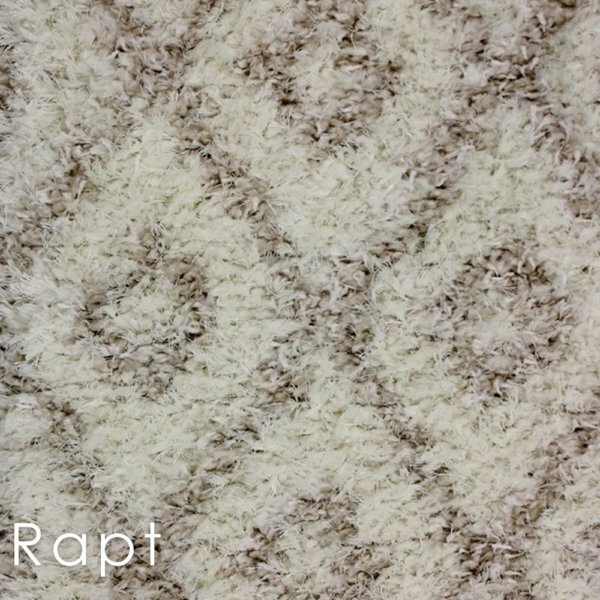 Kane Carpet Magnificent Ultra Soft Pattern Area Rug Collection | 1.5″ Thick Ultra Shag Indoor Area Rug Eurolon is a proprietary yarn system. 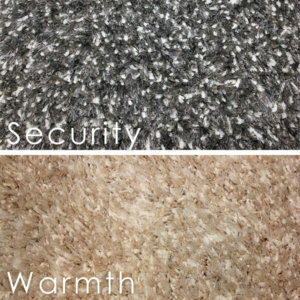 The most advanced heat-set super fine synthetic yarns. Designed to wear well. 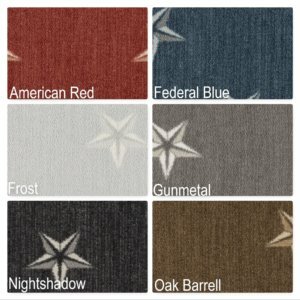 Solution-dyed to be color-fast, stain-resistant and durable. Kane Carpet Magnificent Ultra Soft Pattern Area Rug Collection will look as good tomorrow as it does today. 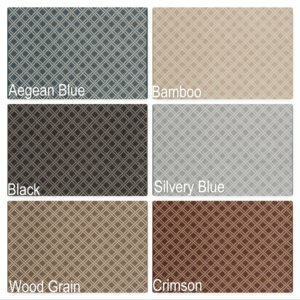 The Magnificent Collection has Durable Eurolon will resist signs of wear. 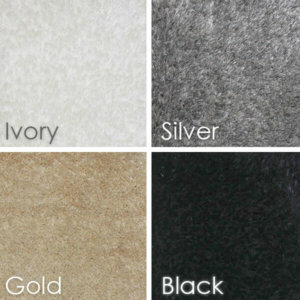 Unique long-lasting fibers. 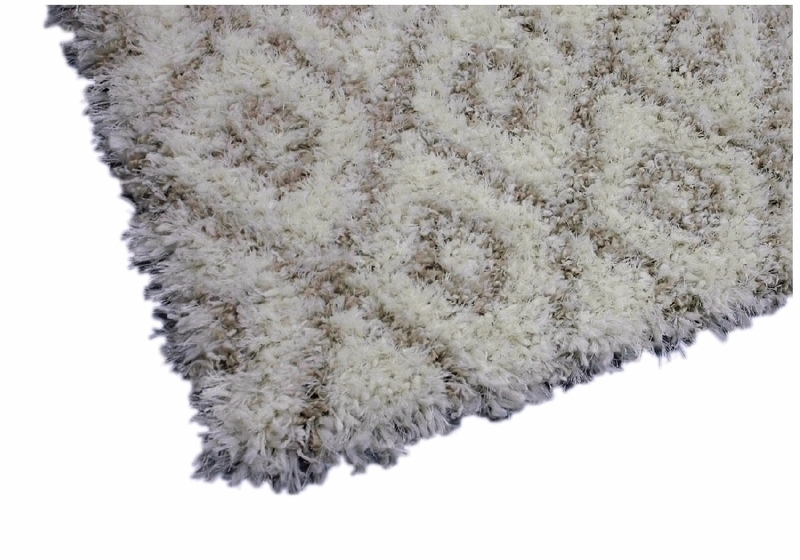 Stain-resistant Eurolon does not absorb moisture. 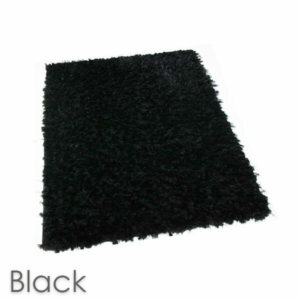 Therefore, spills and stains easily removable with normal cleaning agents. Color-fast Solution dyed yarn extrusion. This is safe for the environment. 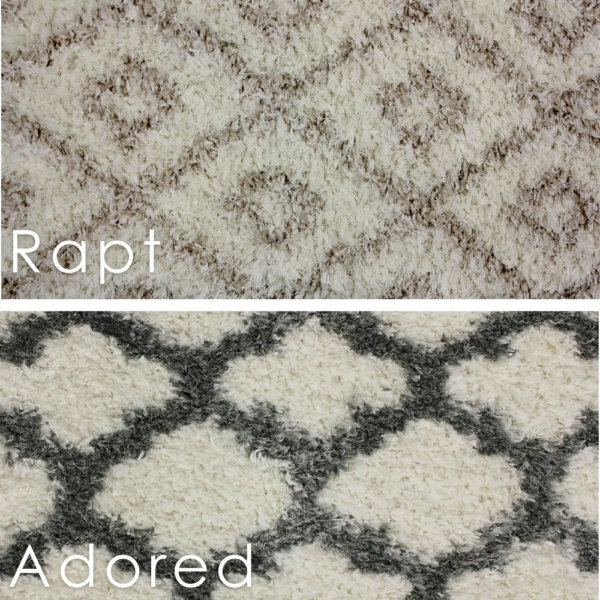 It protect the colors in your new carpet from fading and cleaning solvents. 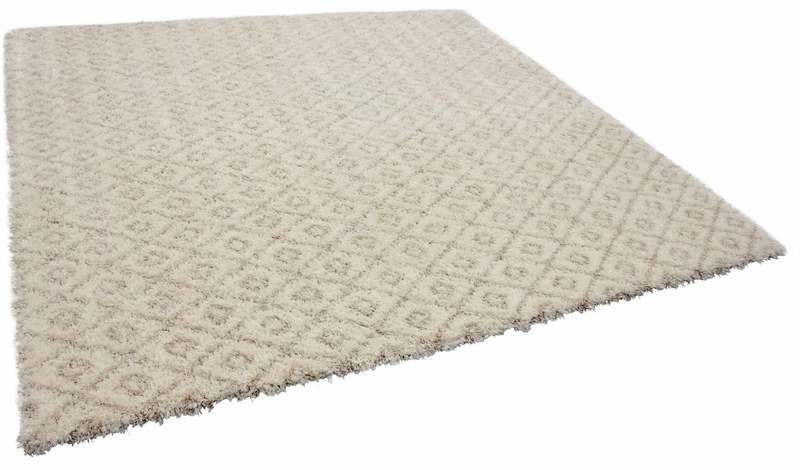 Kane Carpet Magnificent Ultra Soft Pattern Area Rug Collection has Anti-static fibers. 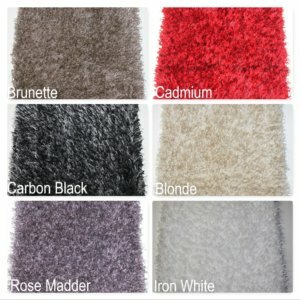 Eurolon fibers are permanently anti-static. 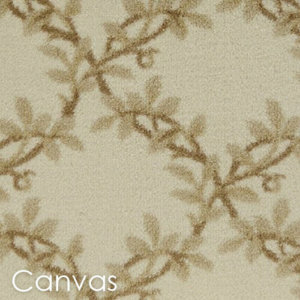 Another feature of Kane Carpet Magnificent Collection is the Anti-microbial element. 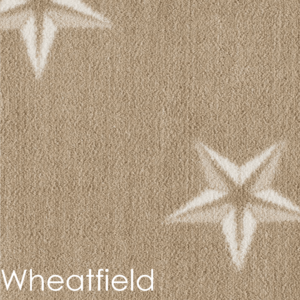 Eurolon fibers do not support the growth of mites or bacteria. 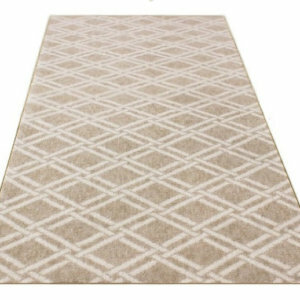 Kane Carpet Magnificent Area Rug is Non-toxic/Environmentally friendly. 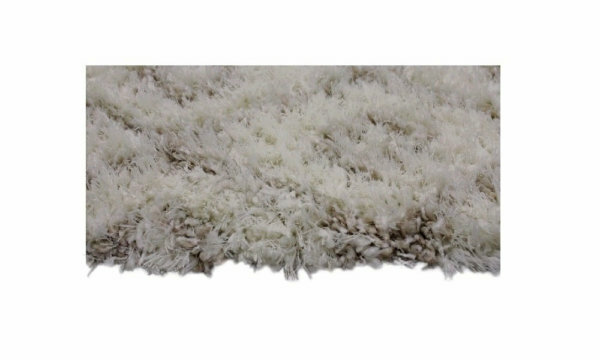 All Eurolon fiber carpets are free of toxic elements. Color is “melted in” during production of the fiber. 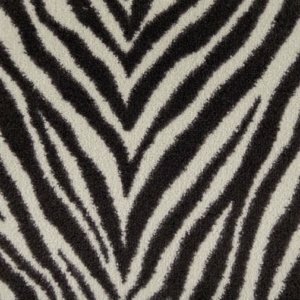 Eliminates the traditional use of large quantities of water for dyeing. Contributes to the preservation of water and the quality of our water. This rug is super soft. 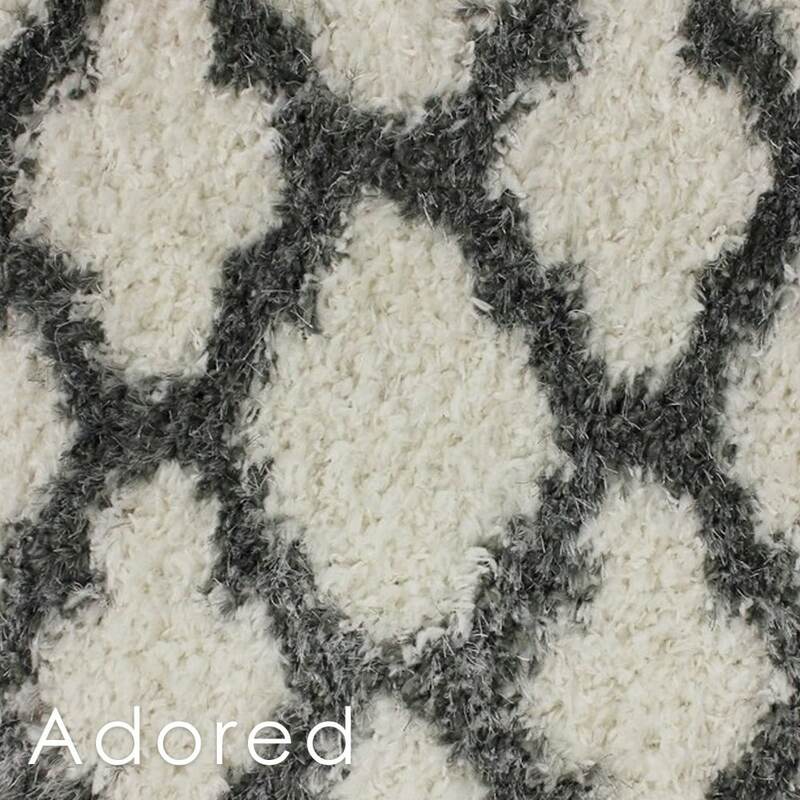 I love the pattern of the Adored area rug in my living room. 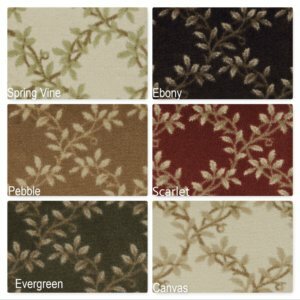 $19.40 - $27.68 / sq. ft.